If you don’t have Japanese address, you are unable to register on the website Pretty Guardians for Japanese, because we cannot send the benefits of members to your Japanese address without your address in Japan. 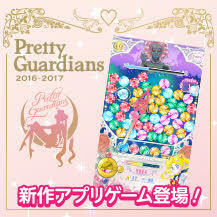 Please register on the website Pretty Guardians for overseas, if you want the benefits/goods be sent to outside of Japan. 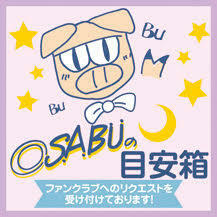 New membership number is provided as a new membership if you register on the website Pretty Guardians for overseas, even if you have already have a membership number of the website Pretty Guardians for Japanese. We would treat you as a new membership on the website Pretty Guardians for Japanese, in case you request us to send the benefits of members to Japan for the future even having your address in a foreign country.